A country located on the edge of the Arctic Circle, Iceland offers some of the most exciting adventures and natural views which can prove to be an unforgettable experience. You can take a look at the best Iceland tours & vacation packages which will help you curate a perfect holiday to this gem of a country. Apart from watching the surreal Northern Lights, there is a myriad of activities to keep you happily busy. You can go for whale watching at Reykjavik, take a bath in the therapeutic waters of Blue Lagoon at Grindavik and watch the spectacular Strokkur Geysir which is an active hot spring. 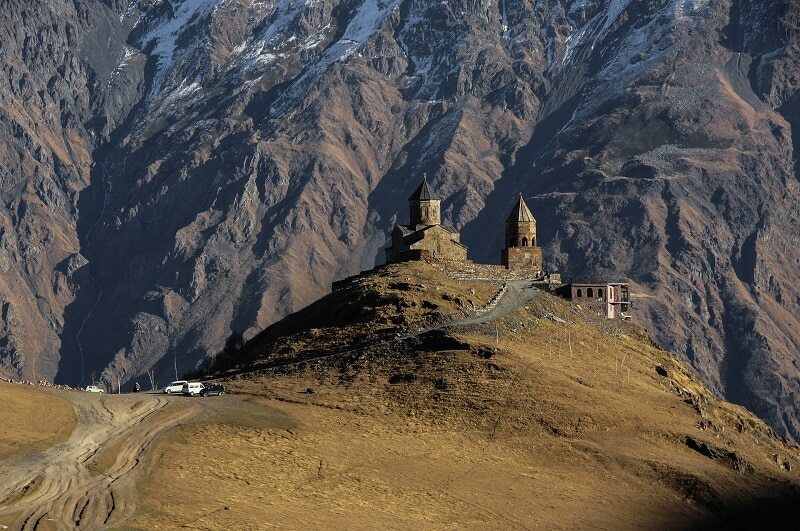 Nestled beside the mysterious Caucasus mountain region, this trio of countries is slowly emerging as a favourite among travelers. The uncharted terrains, picturesque locales and intriguing history of the place beckon you to go there and explore this wonderful part of Europe. Start with the Armenian capital Yerevan where you can see the oldest cathedral in the world and then proceed to Tbilisi in Georgia and then to Baku in Azerbaijan. The amazing thing is that each of the three nations has a distinct individuality to them in terms of landscape, history, art & culture and traditions which will leave you mesmerized. 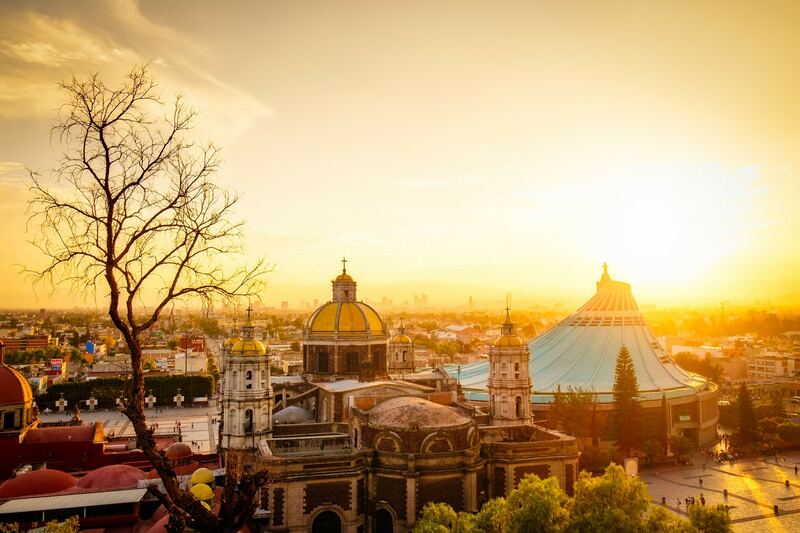 With a number of UNESCO World Heritage Sites, pristine beaches, ancient culture and historical cities, Mexico has all the elements to qualify as one of the best tourist destinations in the world. Located in North America, you will find the place abuzz with a myriad of different cultural and art festivals. The pyramids of Teotihuacan, astronomy temple at Chichen Itza, serene sandy beaches of Tulum, stunning views of the Copper Canyon and the magnificent arch in Cabo San Lucas; there are many interesting places to cover in Mexico. A small space in the world map, Bhutan is located in Asia and shares its borders with India and Tibet. Surrounded by the southern slopes of the daunting Eastern Himalayas, this tiny country can be one of the most memorable experiences for you. Tiger’s Nest Monastery, Punakha Dzong, Gangtey Valley, Wangchuck Centennial National Park are some of the top tourist attractions in the country. You can also try hiking, trekking, mountain biking and a host of other adventure activities. 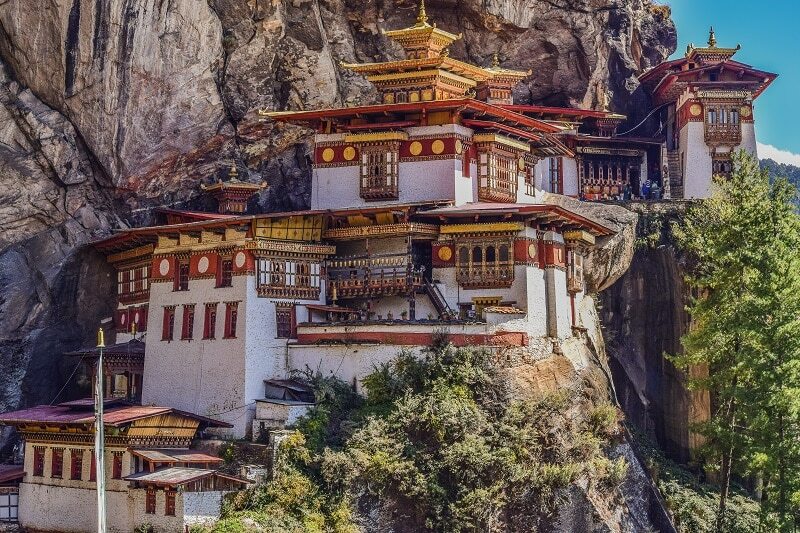 The serenity and tranquility of Bhutan is guaranteed to make you fall in love with this place. This country in Eastern Asia has remained relatively unexplored by the travellers till now but is slowly gaining a place in the world tourism map. 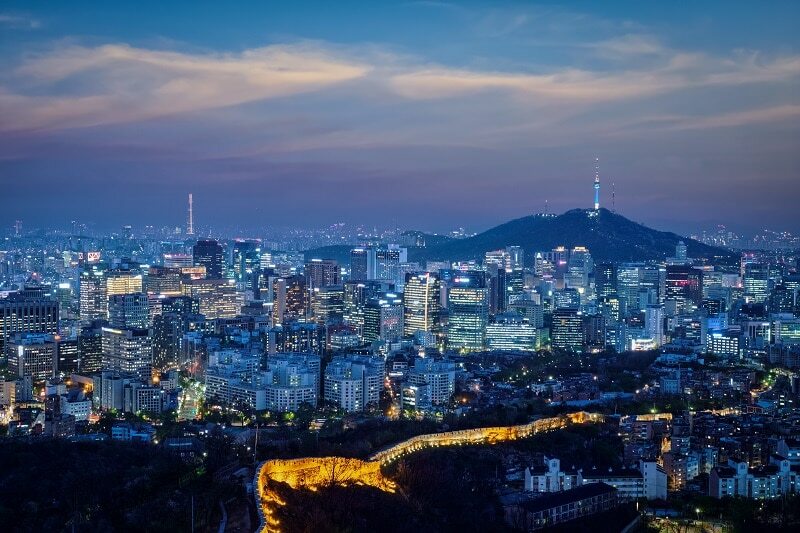 An exciting mix of untouched and rugged natural vistas and modern urban cities, South Korea offers the best of both the worlds. The capital city of Seoul is famous for Changdeokgung Palace, Bukhansan National Park, vibrant nightlife and modern architecture. The city is well connected to other parts of the country, making it easier for trippers. The most time and cost effective solution would be to take a train ride from Seoul to Busan. The train journey takes less than 2.5 hours from the south to the north of the country. The train stations are located in the heart of the city and are conveniently accessible through public topmost and subway too. Now that you have the details of the top most places to visit this year for a holiday, pack your bags and get set you explore the world!